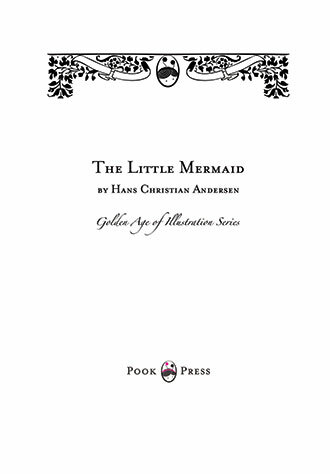 This volume of the Golden Age of Illustration Series contains Hans Christian Andersen’s most famous tale; The Little Mermaid, first published in May of 1837. 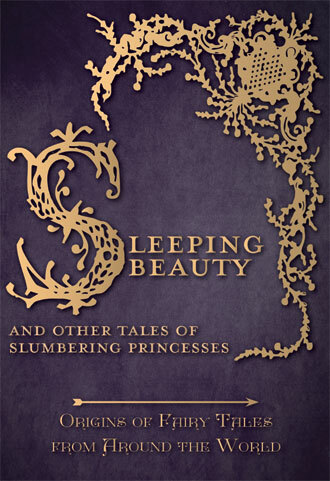 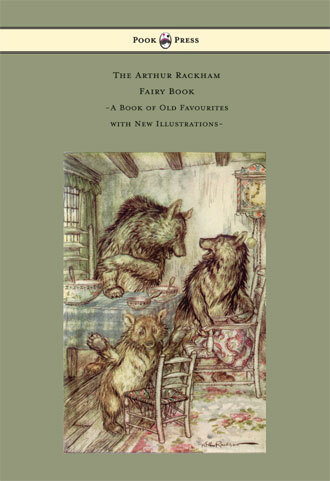 This classic fairy tale has been continuously in print in different editions since its first publication, with many, many, different artists illustrating the story over the years. 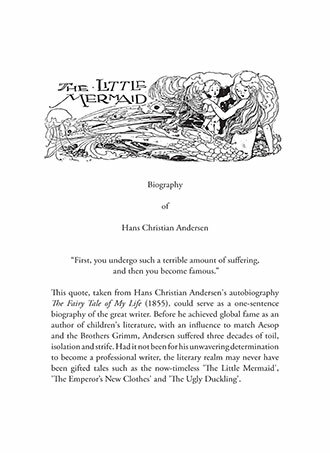 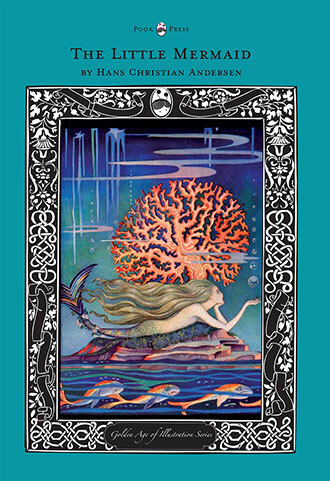 This edition of The Little Mermaid features a beautiful collection of the best of that art, taken from the likes of Arthur Rackham, W. Heath Robinson, Harry Clarke, Honor Appleton, Anne Anderson, Edmund Dulac, among others. 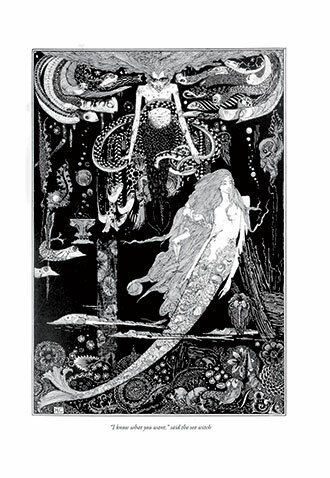 This series of books celebrates the Golden Age of Illustration. 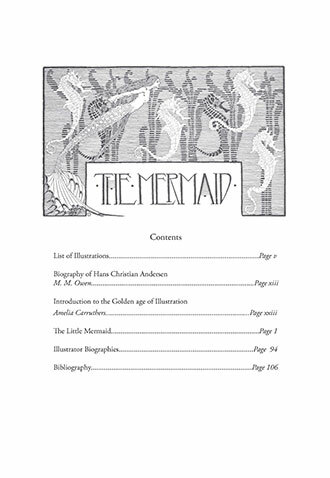 During this period, the popularity, abundance and – most importantly – the unprecedented upsurge in the quality of illustrated works marked an astounding change in the way that publishers, artists and the general public came to view this hitherto insufficiently esteemed art form. 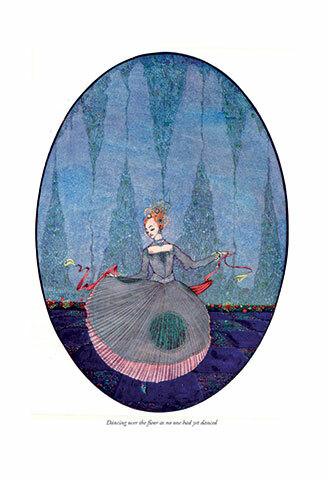 The ‘Golden Age of Illustration Series’ has sourced the rare original editions of Hans Christian Andersen’s books, and reproduced the beautiful art work – in order to build a unique collection of illustrated fairy tales. 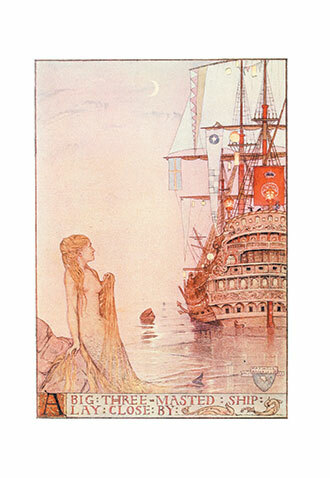 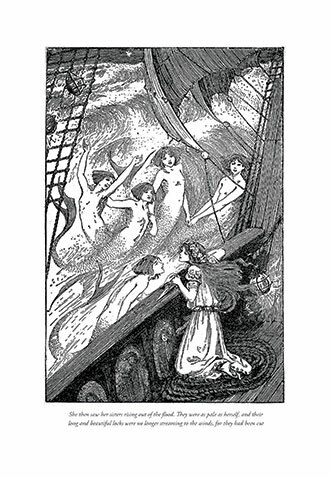 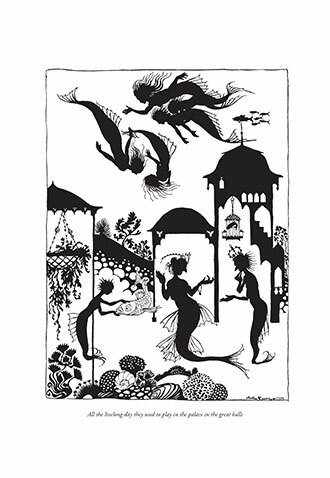 With works such as The Little Mermaid, Pook Press celebrates the great ‘Golden Age of Illustration‘ in children’s literature – a period of unparalleled excellence in book illustration from the 1880s to the 1930s.